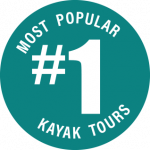 Maui kayaking tours and snorkling advetures featuring guided group and private tours. 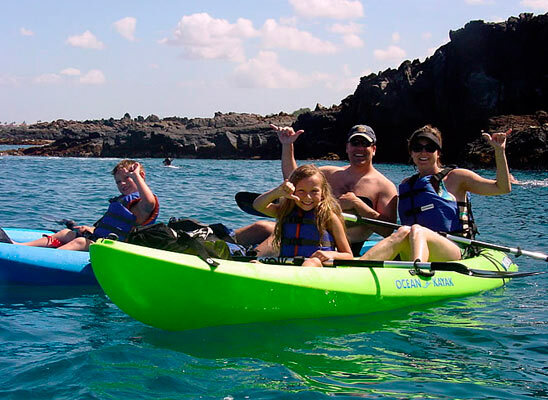 Explore Maui’s beautiful coastlines from a comfortable ocean kayak with no experience necessary. In South Maui we launch from Makena Landing. This is one of Maui’s best snorkeling spots with its gentle ocean conditions, gorgeous coastline and underwater reefs teeming with sea life. Makena landing is close to Wailea and Kihei and is known for being one of Maui’s best spots for snorkeling. Home to a high concentration of Hawaiian Green Sea turtles, the area not far from Makena Landing is called “Turtle Town”. Here you can also experience rays, dolphins and on occasions the Hawaiian monk seal. Our West Maui Kayak Tours are less than 10 miles south of Lahaina town, making it a convenient tour choice if you’re staying on Maui’s West side. The sunny West side offers expansive and diverse reef systems. This side is also known for its unique, rugged and remote shoreline, white sandy beaches and excellent ocean visibility. Ukumehame is close to the Olowalu Beach Reserve area which is home to a very large reef system and a large variety of reef life and corals. 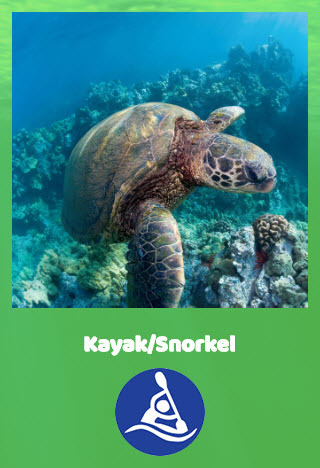 This kayaking tour departs from DT Fleming Beach Park (10 miles north of Lahaina town). This North West Maui Adventure Tour explores a beautiful mix of rugged shoreline and white sandy beaches as we make our way to world famous Honolua Bay. Those that take this tour are treated to amazing views, however this tour is not for the timid or for anyone concerned about clouds, rain, wind and surf. Mother nature can pull out all the stops on this one. 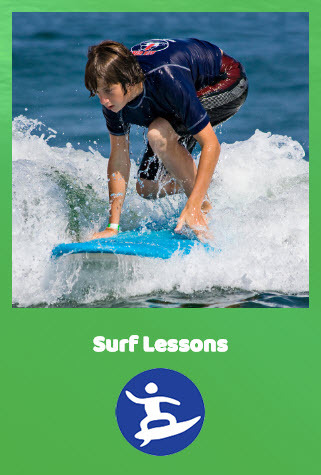 Truly an ocean adventure for those up to it.